In recent years, consumer purchasing trends and behaviors have changed significantly due to many factors. 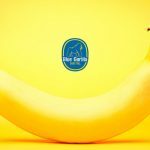 One perspective is the incredible size and influence of younger generations entering the workforce and thus making up a large chunk of the consumer market. According to a Pew Research Center analysis of U.S. Census Bureau data, “more than one-in-three American labor force participants (35%) are Millennials, making them the largest generation in the U.S. labor force”. Combine this generations size with its keen use of technology and it’s not surprising why the marketing industry is also changing. Any business knows the value of not just repeat customers, but loyal clients. 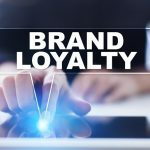 People who exhibit loyalty to specific brands do much more than simply re-buy or upgrade their products, they become brand ambassadors who have an increasing amount of influence on the purchasing decisions of others in the digital world and in their personal lives. 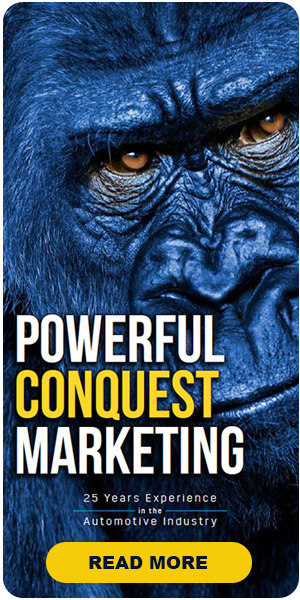 Conquest marketing focuses in on the specifics finding consumers who will repeatedly buy either the same brand or a different brand from the same business because it is that big of a deal. 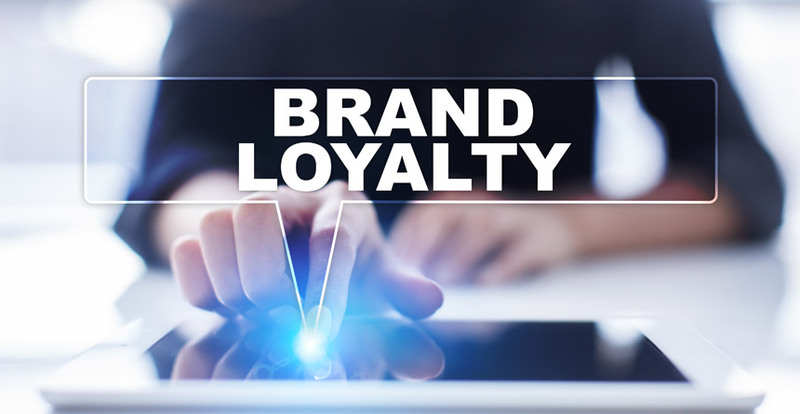 Unfortunately for some brands, consumers are losing the loyalty. In Edmund’s Loyalty Report, big brands in the automotive industry including Buick and Dodge saw as much as an 18% decrease from 2007 to 2017 in repeat brand purchases. Well-known luxury brands like Mercedes and Volvo also dropped 6 and 17 percent, respectively. The digitization of everything opens an increasing number of avenues for businesses and marketers alike to convey messages to consumers. 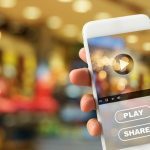 It is important to remember that although consumer behaviors and preferences evolve as new generations enter the market, they are still active consumers. It is possible to reach the right people, with the right message, at the right time that leads to a blooming business with loyal clients. 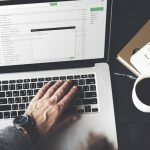 Businesses, in the automotive industry and any industry, must embrace the changing consumer market and adapt their marketing strategies and messages to the preferences of today’s consumer. 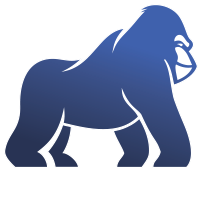 Blue Gorilla Digital, sister company of JVS Marketing, is your trusted family-owned and operated marketing agency for creating a new audience and building your businesses database. 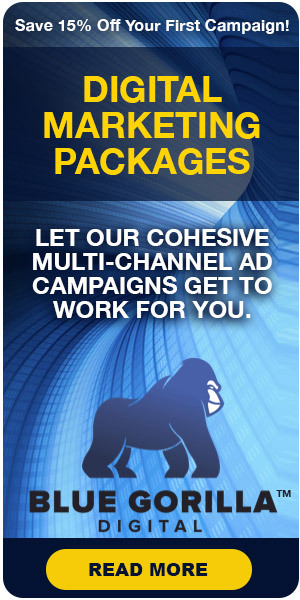 Located in Juniper, FL and serving both local and national clients, we are a full-service digital agency offering every digital marketing service that you need.